Many of the ocean’s best dive sites have artificial reefs, or wrecks that have sunk through the ages. This program gives you the skills and knowledge required to safely scuba dive above and around these underwater treasures. 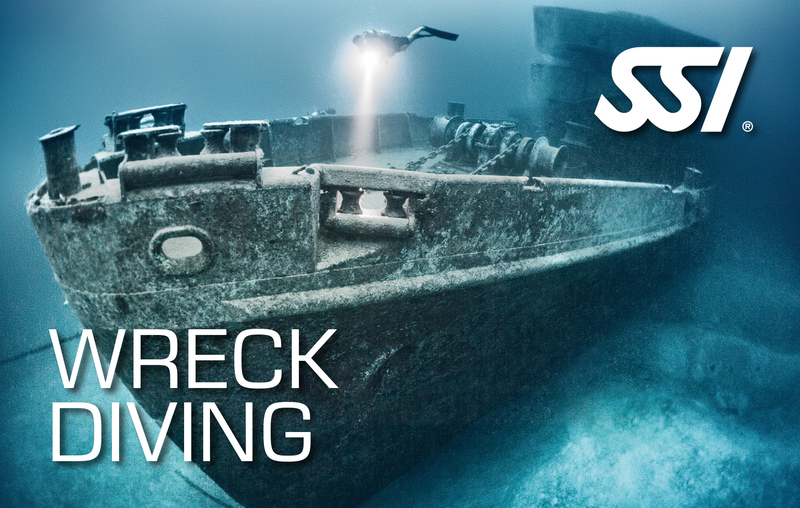 You will earn the SSI Wreck Diving certification after completing this program.